CINCINNATI — Rainier Realty Investments LP, along with a fund managed by Continuum Investments LLC and local operator Stark Enterprises, have acquired 32 East in Cincinnati for $29.1 million. 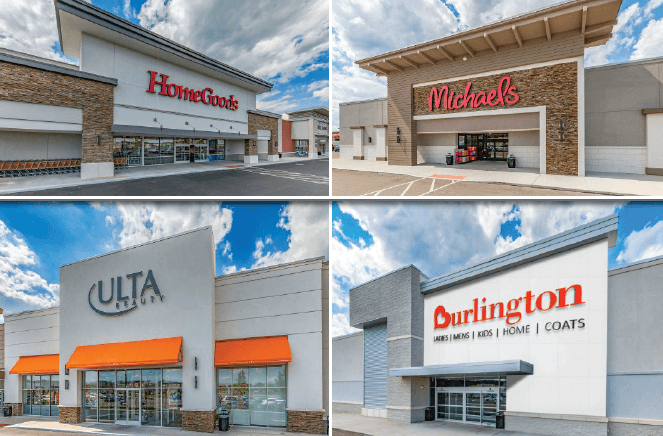 The 192,000-square-foot shopping center is 100 percent leased to tenants such as HomeGoods, Burlington, Michaels and Ulta. Florida-based PEBB Enterprises sold the asset. Rainier and Continuum established a joint venture to acquire retail properties throughout the central and southern United States. Cleveland-based Stark Enterprises is a full-service real estate development company with more than 7 million square feet of retail, office, apartment and hotel properties in its portfolio.